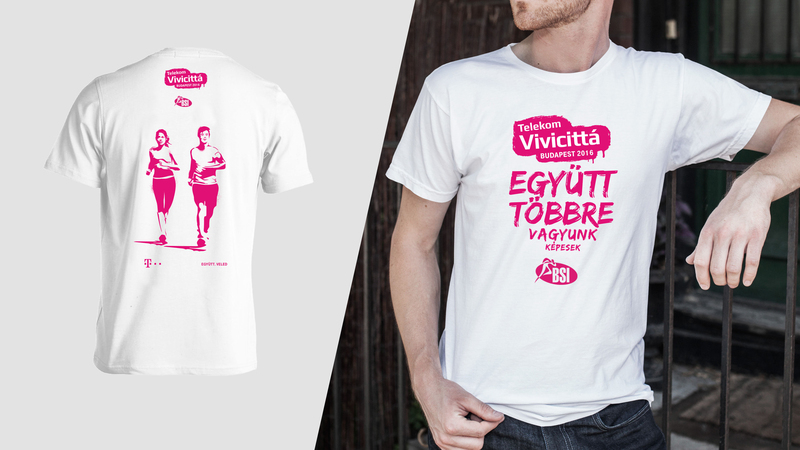 The Vivicitta Spring Half Marathon is part of a 2-day long event all about running. 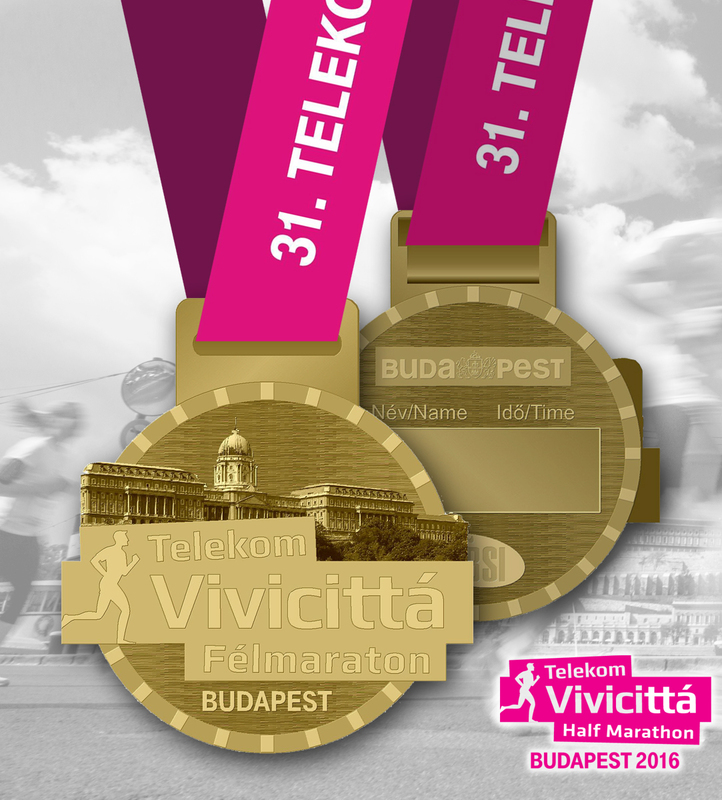 On Sunday runners can choose between a half marathon (21 km) individually or in team of 2 or 3 or a Vivicitta (10 km) while on Saturday the focus is on shorter distances for the less experienced runners. 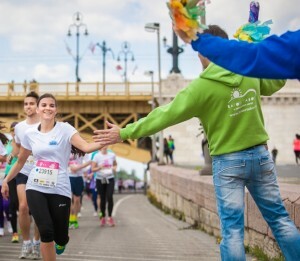 With distances ranging from 750 m to 21 km everyone in the family can find their own challenge and welcome the spring by running!